Matrix is passionate about collision repair and dedicated to helping the industry improve profitability. 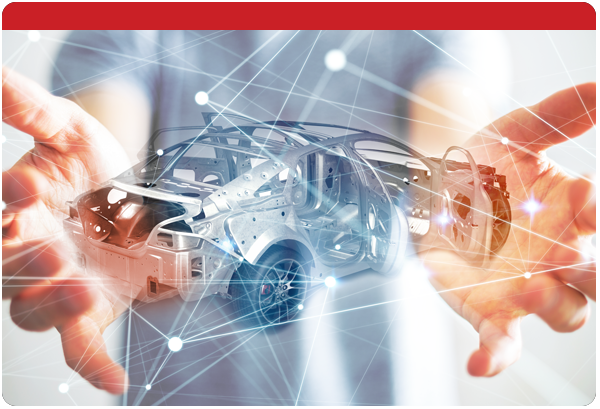 Employing 100+ years of combined experience and expertise in the collision industry, we are prepared to serve our customers at the highest level. The Matrix Wand concept emerged in 2006 from the question: “Why do we need targets?” With that question in mind, the product was designed, extensively tested and developed. 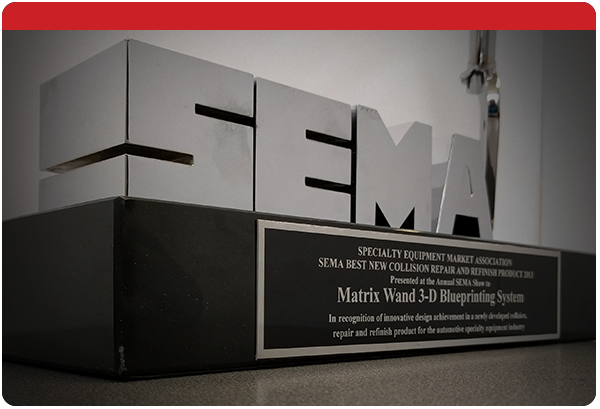 In November 2012, the Matrix Wand was publicly launched at the SEMA show and quickly won the prestigious Best New Product Award for the collision repair and refinish division at the SEMA New Product Showcase. We understand the value of excellent customer service. 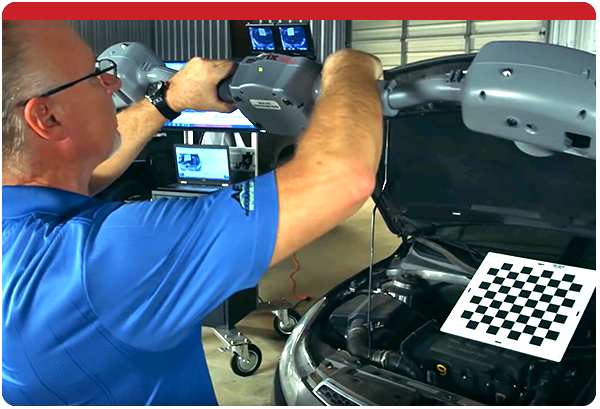 Our in-field training technicians and inside customer service team are ready to answer any questions you may have, including assistance in planning, installation, on-site training, troubleshooting and maintenance.